This year's Oscar nominations were mostly pretty predictable, although a number of Jackson Maine fans were bummed out by the lack of support for Bradley Cooper. Despite directing the hit musical soap opera A Star Is Born, the performer was noticeably absent from the Best Director category. Now, he's opened up about the snub. According to Vulture, Cooper sat down with Oprah, of all people, to confess his sadness about the snub at one of her SuperSoul Conversations. "I was with my friend. I was in New York City at a coffee shop and I looked down at my phone, and Nicole [my publicist] had texted me and they said congratulations on these other things, but they didn't tell me the bad news," Cooper said. "I went, 'Oh wow,' and the first thing I felt was embarrassment, actually felt embarrassed that I didn't do my part." Oprah replied, "I'm at least glad you said that. If I were you, I'd be feeling some kind of way about it." Cooper explained that the way he felt was inadequate, saying, "Oh gosh, I didn't do my job." 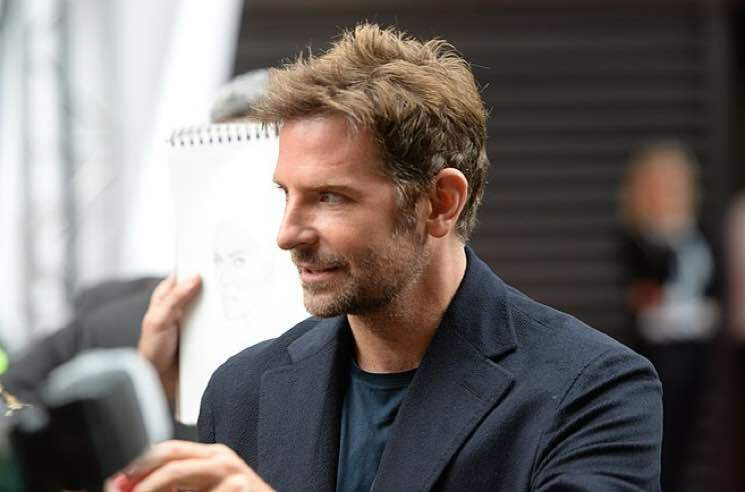 Were you to consult, say, a silver linings playbook to determine the bright side of the situation, here's what you'd find — at least there's no risk of Cooper wetting himself onstage while accepting a Best Director Award at the Oscars this year. A Star Is Born racked up nominations in eight categories, including Best Picture, Best Actress, Best Supporting Actor, Best Adapted Screenplay and Best Original Song.